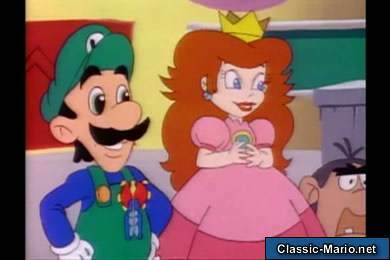 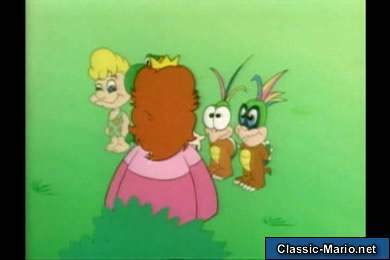 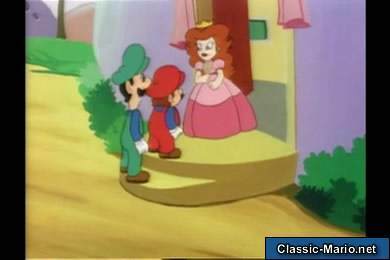 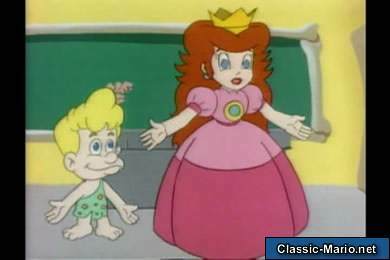 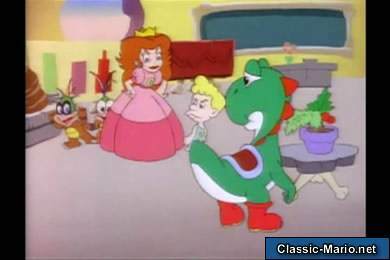 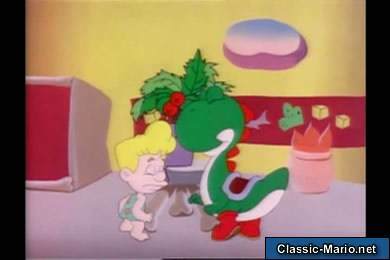 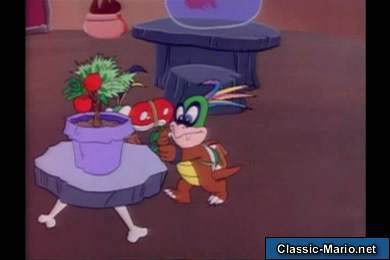 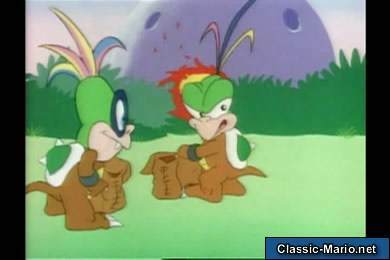 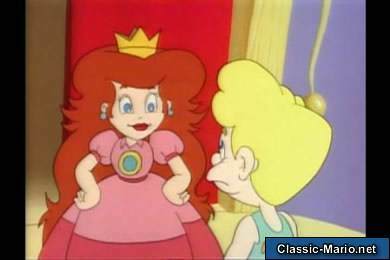 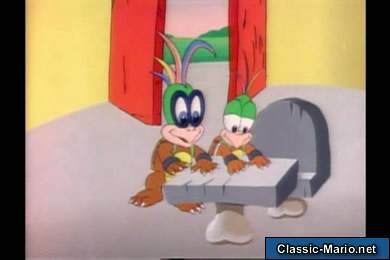 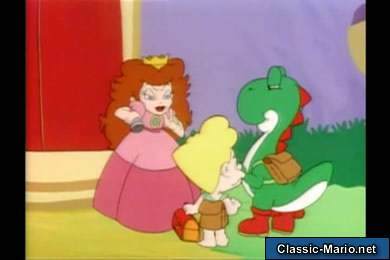 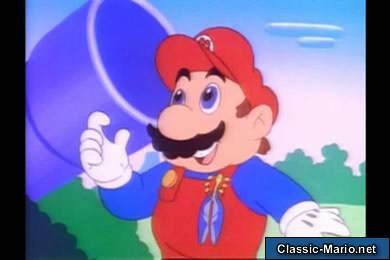 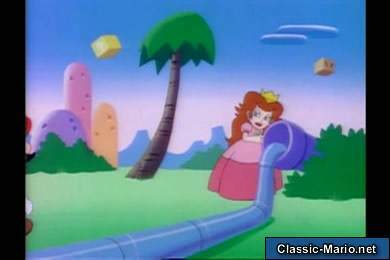 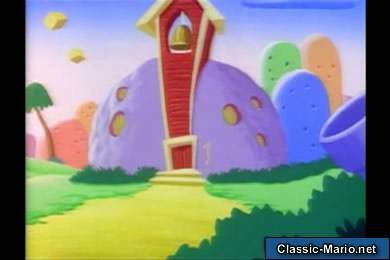 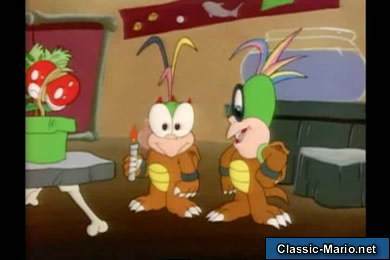 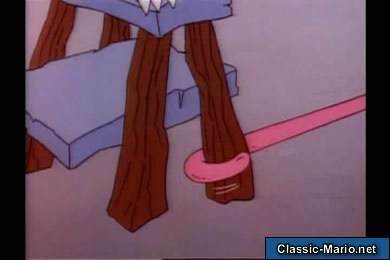 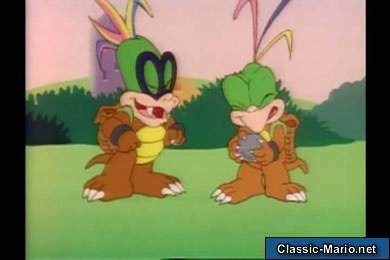 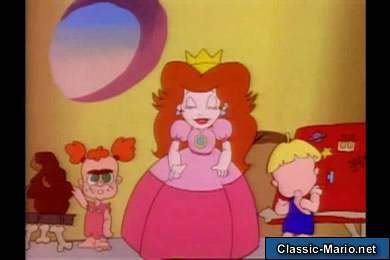 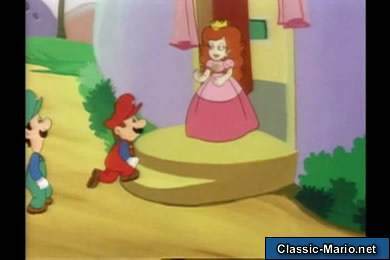 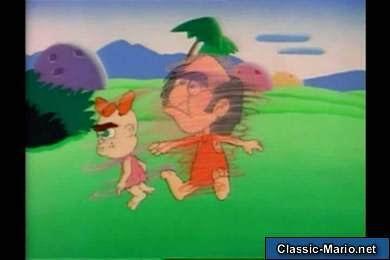 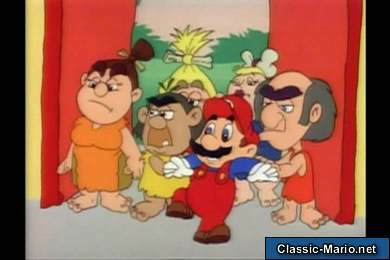 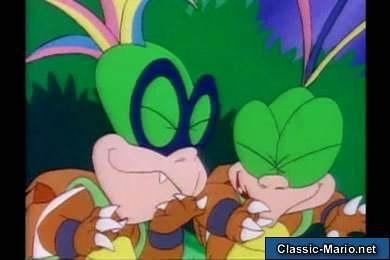 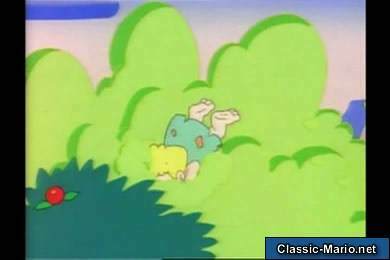 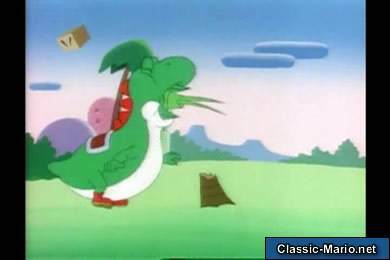 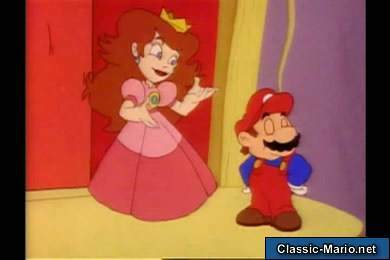 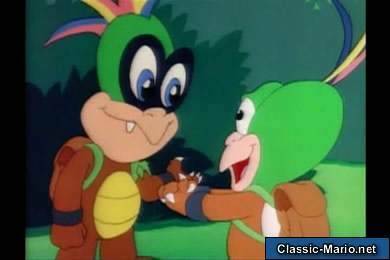 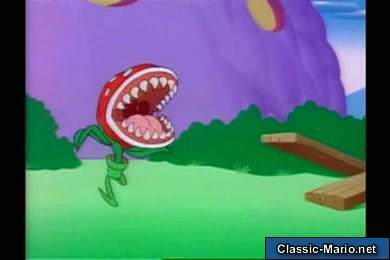 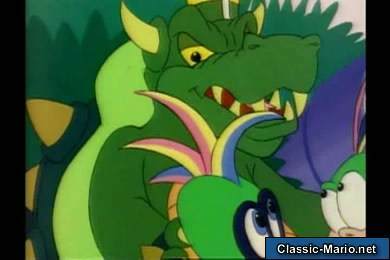 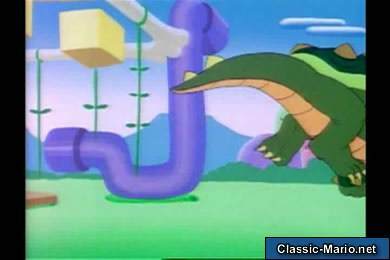 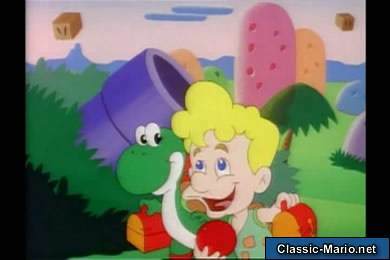 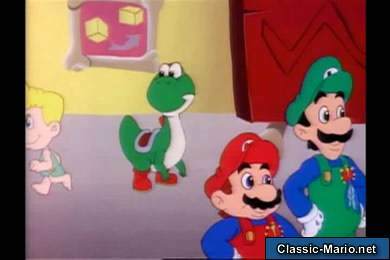 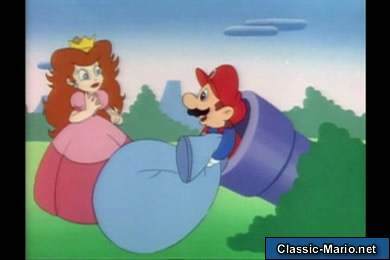 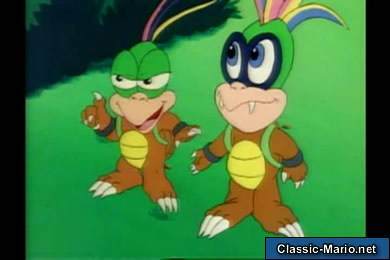 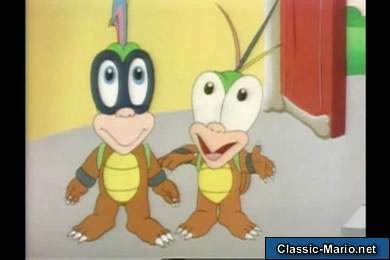 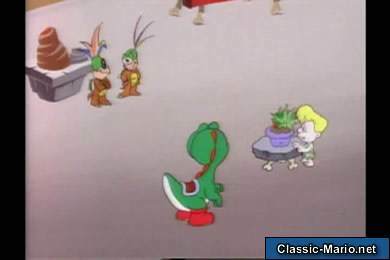 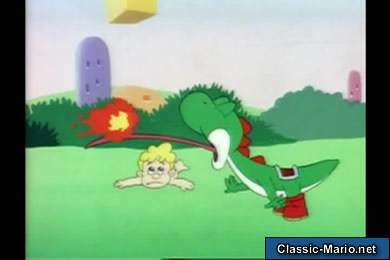 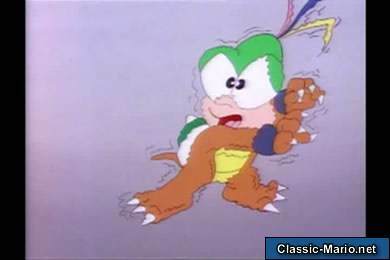 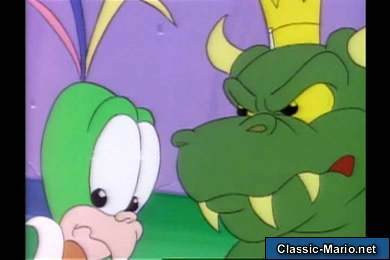 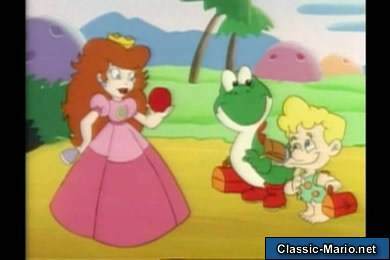 When Hop and Hip see Yoshi and Oogtar heading off to school with Peach as the principal, they decide to cause trouble. 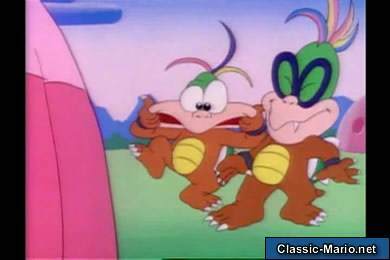 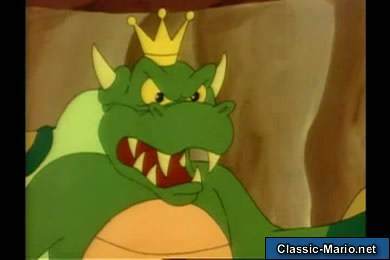 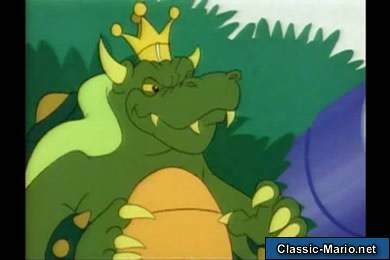 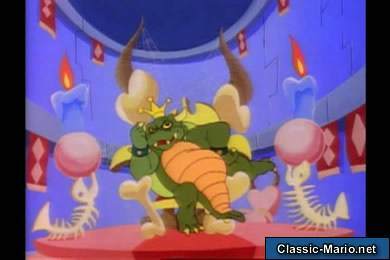 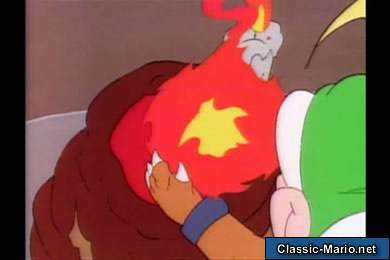 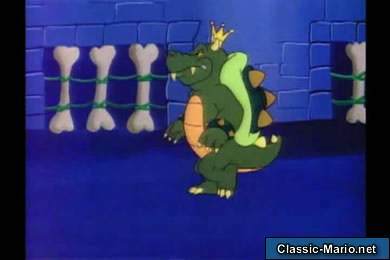 Bowser was against this but Hip and Hop go for it anyway and cause some major havoc leaving Oogtar to be the blame. 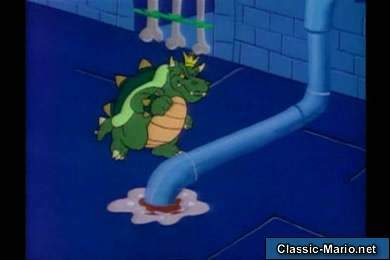 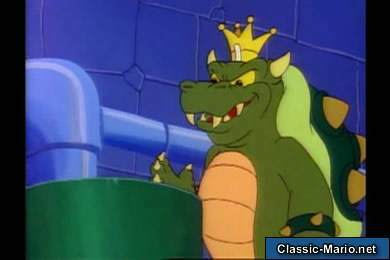 Bowser gets suscipious and things get hectic at a science fair. 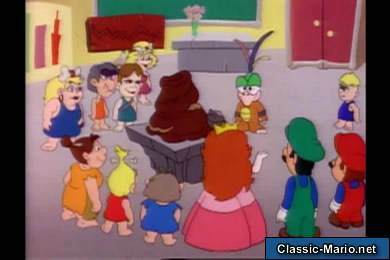 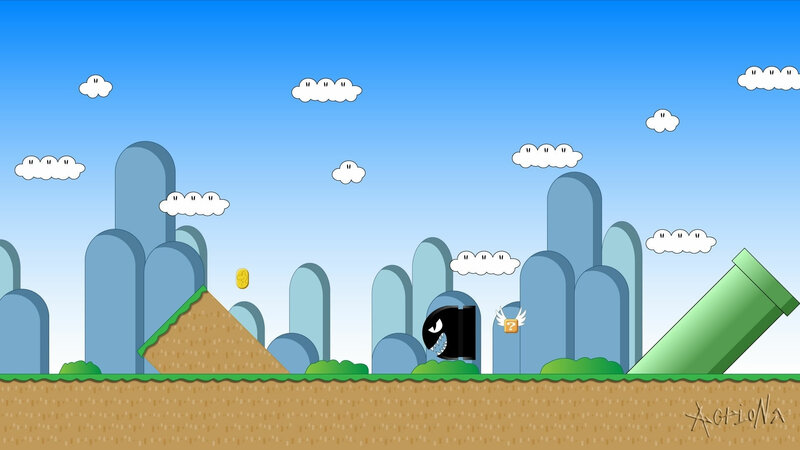 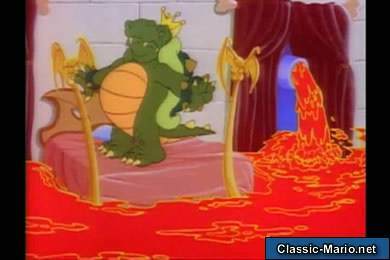 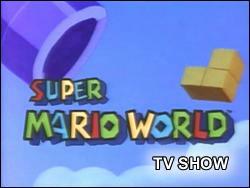 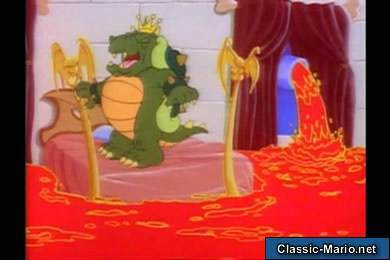 Is Bowser's suspicion become a reality or will Hip and Hop's plan turn the school into a major eruption.